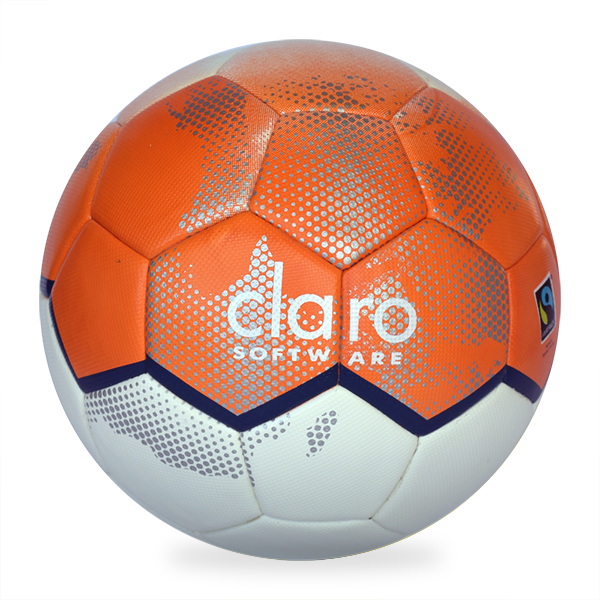 It’s easy and affordable to have your own branded custom footballs with our user friendly standard custom template. 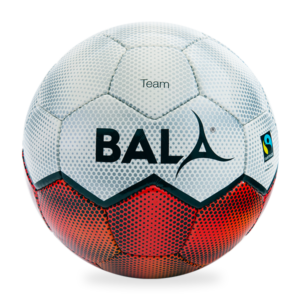 Bala offers a unique service allowing you to have your logo or crest on two panels as well as a short text statement on two panels, you also get to chose the colours of the bottom half of the balls. 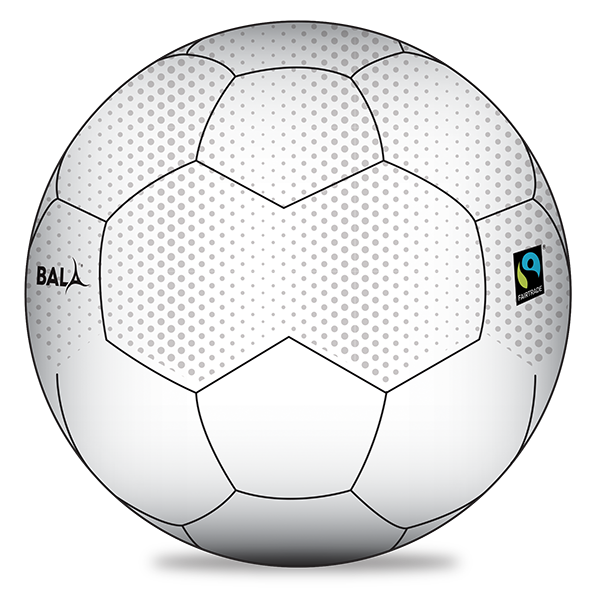 Fairtrade custom balls represent great value for money, they also offer great exposure for your brand or team and show your commitment to Fairtrade. 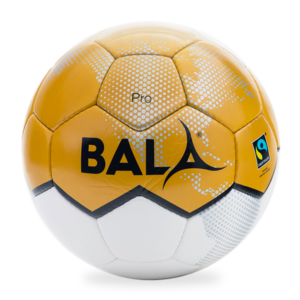 Just follow the simple steps below to see how your special custom balls could look. 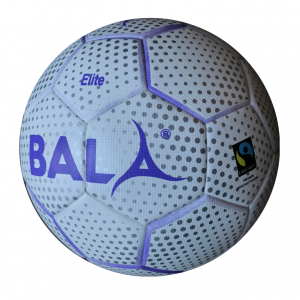 It’s possible to have a complete bespoke ball too, just contact us for details. 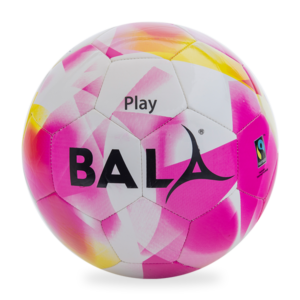 1) Design your ball right here. 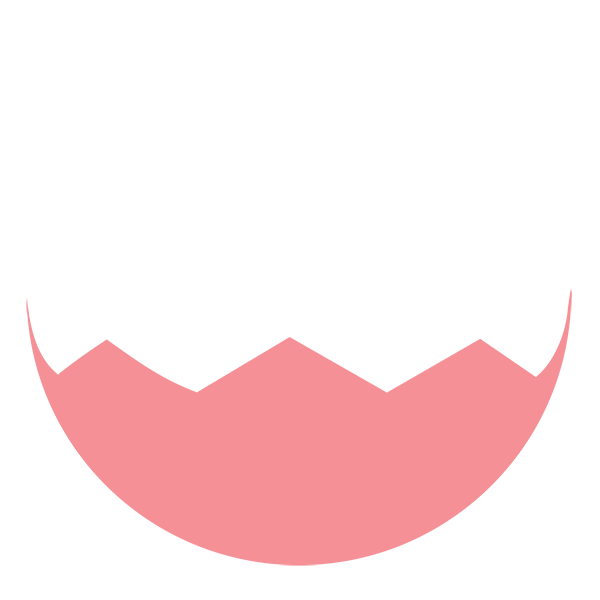 2) Select a quantity (multiples of 50) and Add to Basket (no commitment at this stage). 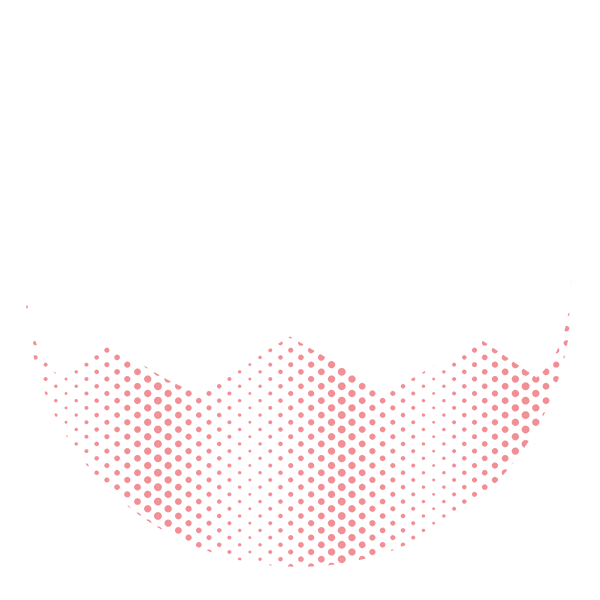 3) We’ll send you a quote and a proof file for you to sign off. 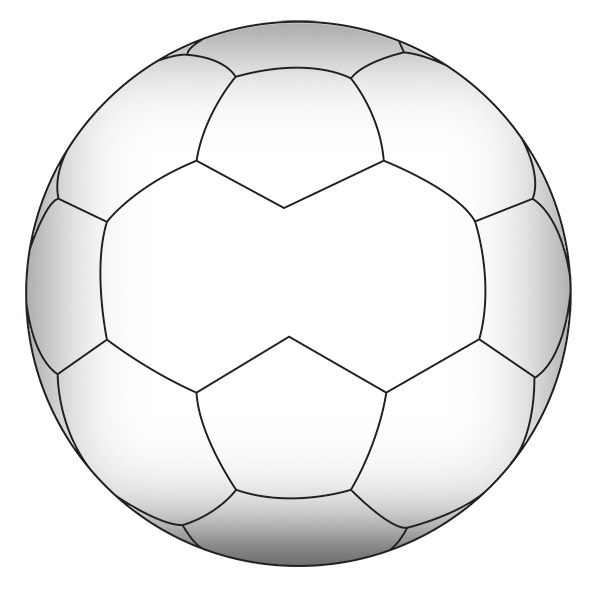 NB: In order to look good on the ball logo files must be in vector or PNG format.